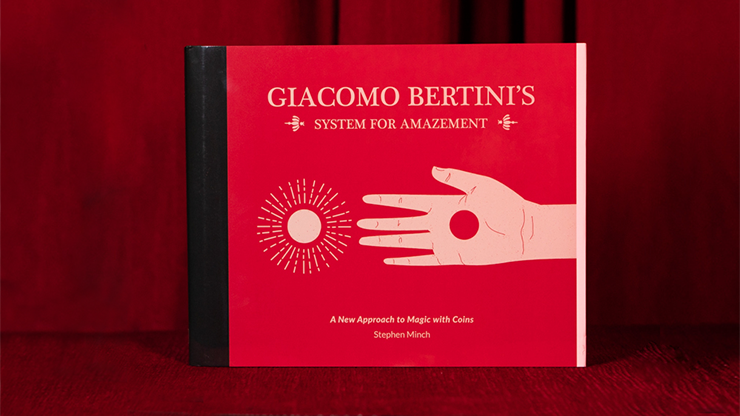 Possibly the most important book on coin magic since David Roth's Expert Coin Magic! 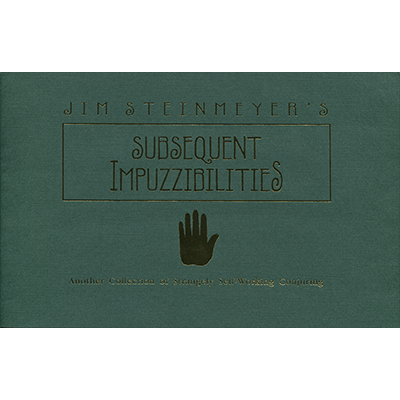 From one of Spain's most famous magicians comes elegant yet surreal mysteries for the very first time in English. From the man who will tip his hat, but not his thumb! The old "dollar bill stunt" of folding and unfolding a dollar bill to turn it upside-down gets surrealistic when the magician defies certain secret rules of Origami, which temporarily turns the carefully creased currency inside-out! 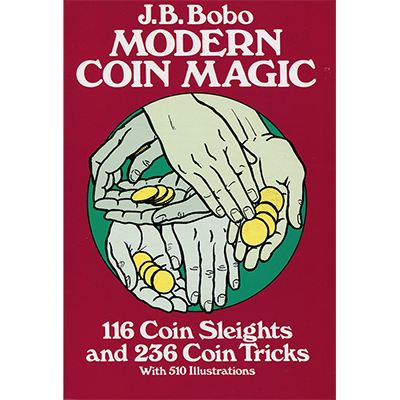 A modern treatise of ways to conceal, produce, alter and multiply coins from the empty hands, being hte first complete explanation of methods for doing so since 1900. 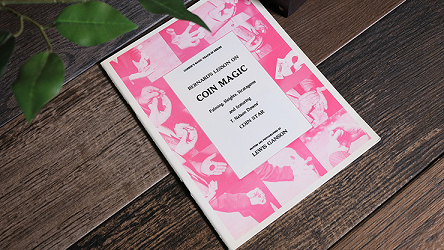 THE MOST COMPLETE MANUAL OF COIN MAGIC EVER PRODUCED. Trans-Euro Express transcends beyond the pinnacle of coin work!!! 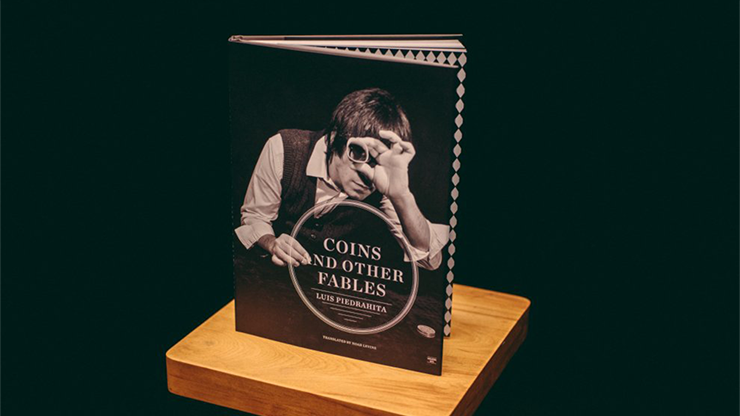 The coin mastery contained in this manuscript contributed to Reed earning the 2005 Lou Gallo MVP Award from his peers at the F.F.F.F. convention in Batavia, New York. 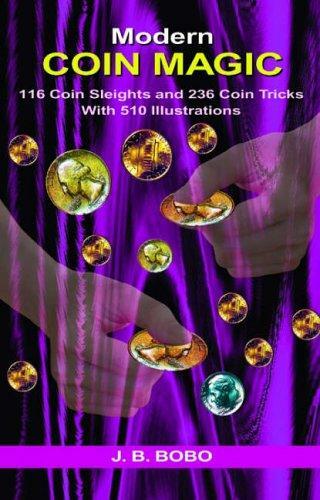 The most complete treatise on sleight-of-hand coin conjuring, including best traditional methods and modern innovations. 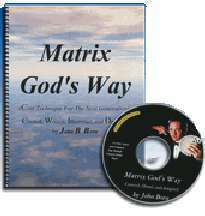 Guides you systematically from basic techniques, through integrated tricks to complete routined acts, 18 in all. 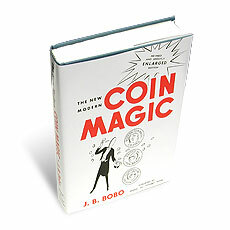 The recognized encyclopedia of coin magic. 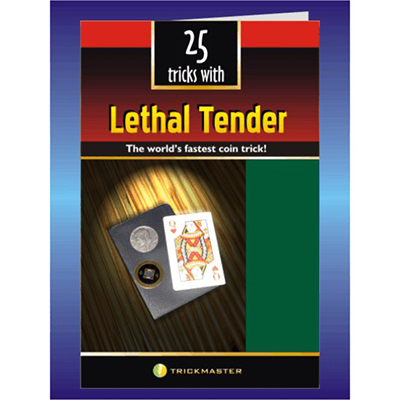 If you like coin magic this is the book for you. 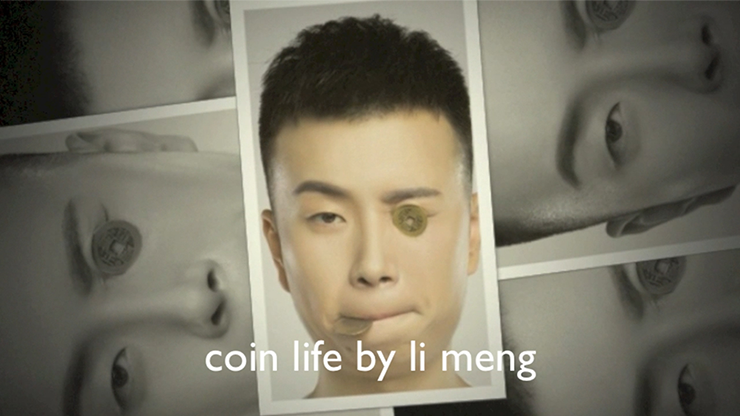 All the information you need to know to make the most of the terrific Folding Coin effect! Instructions on penetrations, productions, routines, care and proper maintenance and repair. 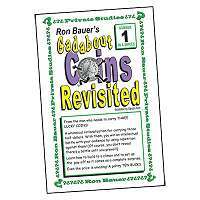 Included are four complete folding coins routines to perform. Softbound. 30 pages. 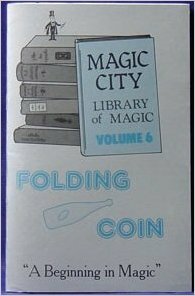 Library of Magic Series. 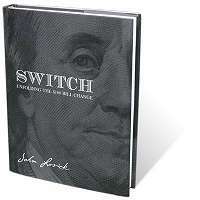 From the man who can't let the classics rest in peace! 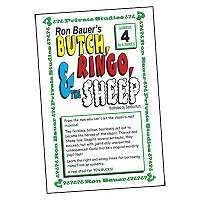 In #4 of the Ron Bauer Private Studies Series two feckless fellows fearlessly set out to become the heroes of the classic Thieves and Sheep tale. 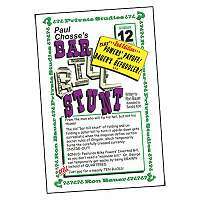 Despite several setbacks, they succeed, but with justifiably unexpected consequences! Could this be a magical morality play? Nah!